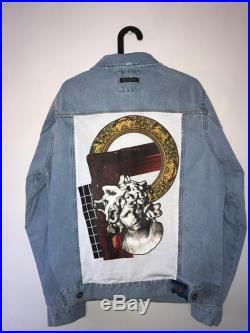 This custom jacket is a perfect combination. 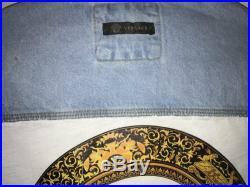 Brand new men's zara jacket paired with a authentic versace shirt. You will truly stand out in the crowd. All jackets are brand new. 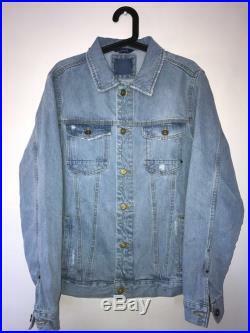 All designer shirts are truly authentic this jacket is an xl but fits like a large.